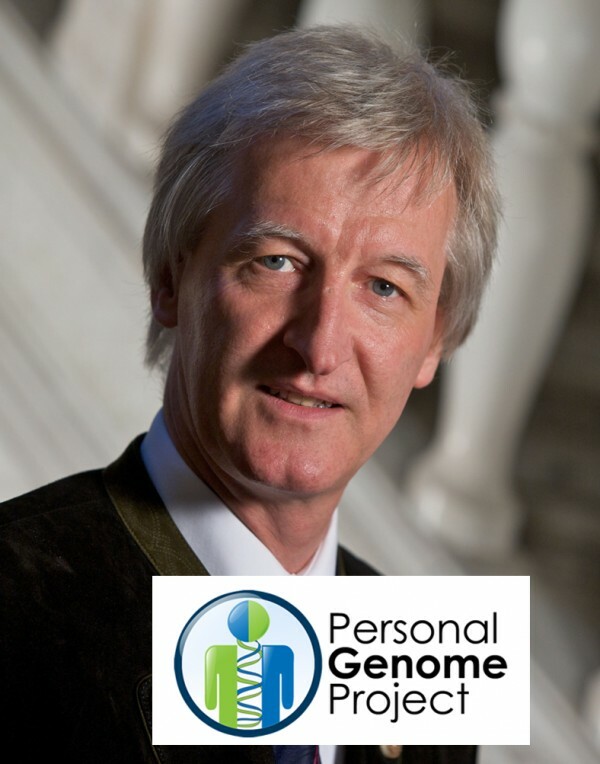 I recently had the pleasure of speaking with Professor Stephan Beck, PhD, who is the director for Personal Genome Project (PGP) – UK. He is a Professor of Medical Genomics at the University College London Cancer Institute, who has over 30 years experience in genomics and played a leading role in the Human Genome Project. He also has broad interests in genomics and epigenomics of phenotypic plasticity in health and disease. His PGP-UK project is creating a freely available scientific resource that brings together genomic, environmental and human trait data. PGP-UK is an outgrowth of the Personal Genome Project begun in 2005 by George Church of Harvard University. At the time of the creation of PGP Harvard, genome data were often freely available but health information was not. The absence of this information made it difficult for researchers using the publicly available genomes to link gene variants to specific conditions. The pilot group for the Personal Genome Project is based at Harvard, but it is a global group, with representation from around the world including this one in the UK, and one in Canada along with interest from over 10 additional sites worldwide. Each PGP site in the global network adheres to a set of guidelines and best practices for creating open genomic data. The PGP-UK is dedicated to creating public genomic resources that everyone can access. Privacy, confidentiality and anonymity are increasingly impossible to guarantee in a context like the PGP where public sharing of genetic data is an explicit goal. Therefore, the PGP collaborates with participants willing to accept the possibility of identification. PGP-UK understands that they must help potential participants understand the risks and protocols of participation in this type of research. To address this issue, the study has a much higher standard of informed consent. The process of participant enrollment is focused on making sure people are aware of the risks of making their genome public, including completion of a test proving that they understand the potential ramifications before signing the 19 page consent form. The increased enrolment requirements have not discouraged people from registering for PGP-UK as so far, more than 10,000 British volunteers have pre-registered for the study. The first call for full enrolment in PGP-UK opened in May and resulted in 1000 enrolments. Future calls will be made as soon as possible and the first batch of enrolled volunteers will soon be invited to provide a sample, including using Oragene to provide their DNA for genome sequencing. This pilot study is designed to test the infrastructure and see how it will work for participants and researchers alike. PGP-UK aims to maintain lifelong relationships with participants, collaborating on tracking health and other traits as they unfold over the course of a participant’s life. Scientists hope that sequencing the full genomes of volunteers and making them free to access can help speed up the drive for new treatments in areas such as cancer, diabetes and dementia. This will enable medical advancement through meeting science’s need for richer data. Dr. Stephan Beck has just begun this exciting project in the UK and we wish him the best of luck. It will be exciting to follow the progress.